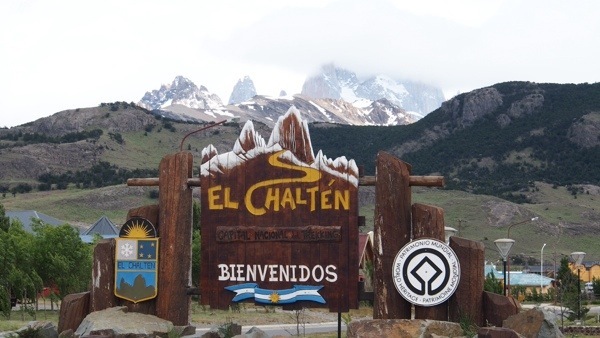 This entry was posted in Travel and tagged Argentina, Cerro Fitz Roy, El Chalten, Empanadas, Fitz Roy, FitzRoy, hiking, mountains, Patagonia. Bookmark the permalink. loving reading this, loving experiencing it vicariously, through your eyes, your words and your camera lens! the wonders of technology, eh…..!